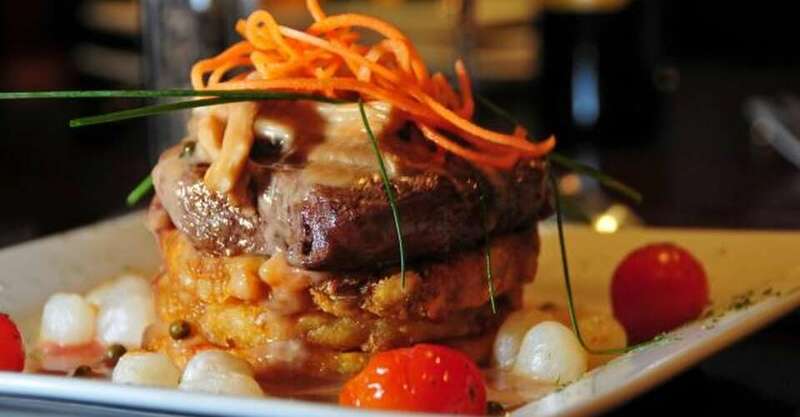 The Schiehallion offers a traditional, seasonal menu offering an excellent choice of meat, fish and vegetarian dishes using the best fresh local produce and a varied wine list. 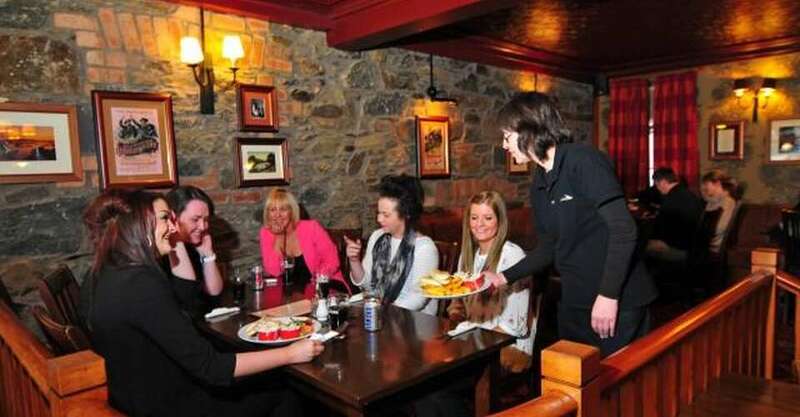 Our delicious meals are served until 9pm and the bar also serves a fine selection of malt whiskies. Breakfast is served to hotel guests between 7.30-9.00am on weekdays and 8,00-9.30am on weekends wth a wide selection including fresh fruit platter cereals, porridge or a perfectly cooked full Scottish breakfast.